What is New Thought? How does it differ from orthodox religion? What are its creeds and ethics? 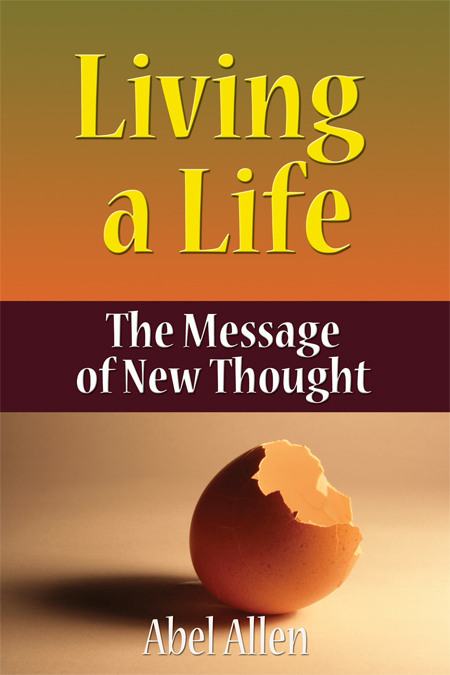 In Living a Life: The Message of New Thought, author Abel Allen draws considerably from modern science, philosophy and the leading authors of New Thought texts to explain the real message of New Thought in a way that makes it easily understood. By comparing New Thought principles and teachings with those of the orthodox religions, as well as Christian Science, Living a Life provides a comprehensive and clear thesis of New Thought philosophy in one convenient volume, arousing a general interest in the study of this philosophy and awakening in the reader a responsive chord to the beauty and sublimity of its teachings.